M P Jain Tubing Solutions is a Dominant and Expert manufacturer of high quality ASME/ANSI/DIN industrial blind flanges in India. 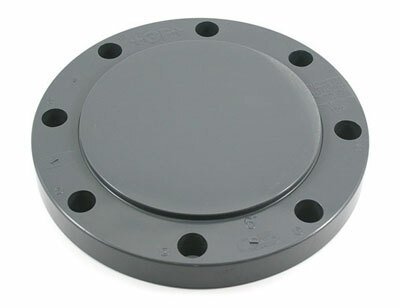 We offer immediate delivery programs for standard size of carbon steel blind flanges and stainless steel blind flanges. Plate blind flanges manufactured in special stainless steel grades, nickel alloy and alloy steel can be supplied with just in time programs. 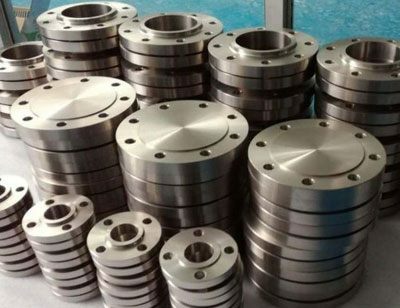 We offer blind plate flanges manufactured at our facility to companies in various industries including shipbuilding, power generation, petrochemical plants, oil refineries, waste water treatment plants, paper mills, pharmaceutical plants and turnkey projects among others.